Lisa Thomas, Director of Relocation. 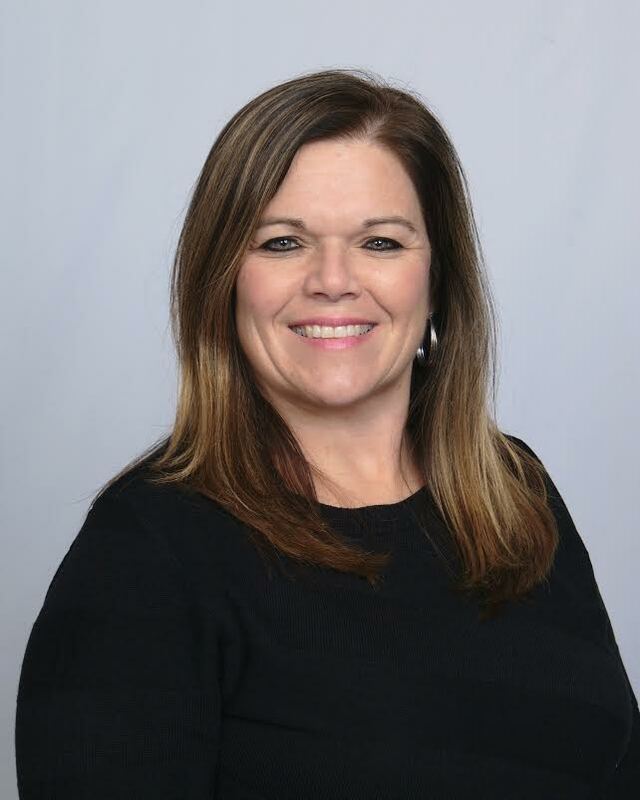 Berkshire Hathaway HomeServices Snyder & Company, Realtors is pleased to announce that Lisa Thomas has joined the company as the Director of Relocation. Most recently Lisa worked for twenty years as a relocation consultant for Brookfield Global Relocation and Prudential Relocation at the Ford Motor Company onsite offices. During her stay at Ford Motor Company, Lisa worked on numerous committees, volunteered with various charities and proudly accepted an award while there. Lisa has multiple relocation certifications from Brookfield Global Relocation Services. In total she has over 24 years of experience in the moving and relocation industry. Lisa grew up in Plymouth and has been married to her husband Steve for thirty years. She has three children Cliff, Elizabeth and Madalyn and two grandchildren Alaina and Easton. So glad we are able to continue working together, just in a different capacity. I believe we have been working togegher ghrough relo cor about 17 years…yikes. Congrats to you!